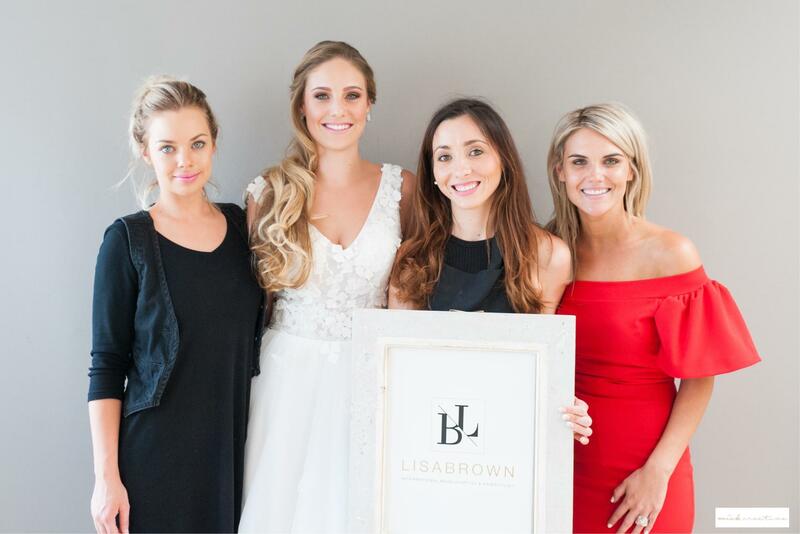 Lisa Brown is an internationally qualified professional Make-up Artist and Hairstylist with a passion to be creative and to make a person feel beautiful and worthy. She believes that every woman should feel worthy to herself and everybody around her. Lisa is a firm believer in using high quality makeup on clients and during shoots, using her knowledge to her advantage after working for MAC for four years. Lisa also offers various services and courses you can make use of. Lisa Brown has a big passion for teaching not only makeup and hair, but business, fashion and everything life has taught her thus far. 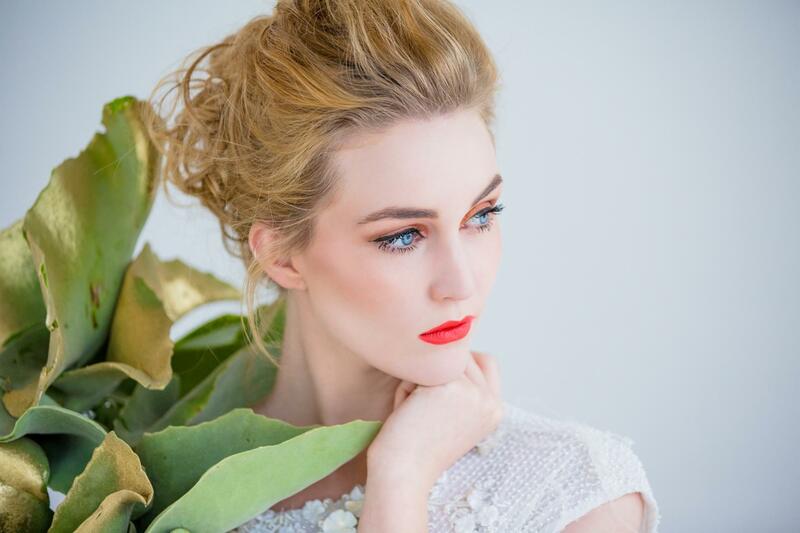 Lisa’s makeup academy will teach you the classic as well as the new trends, coming from her well-trained background which she gained from MAC and The London College of Fashion. All courses focuses on a one-on-one basis to attempt to be as hands-on as possible with each individual’s needs.